Want to work with awesome people and inspire customers to run faster, get stronger and get fit? We’re looking for motivated individuals to work in our fast-paced environment. Check out our full-service endurance event production company based in the San Francisco Bay Area. We assist clients in fulfilling their race and event production needs. 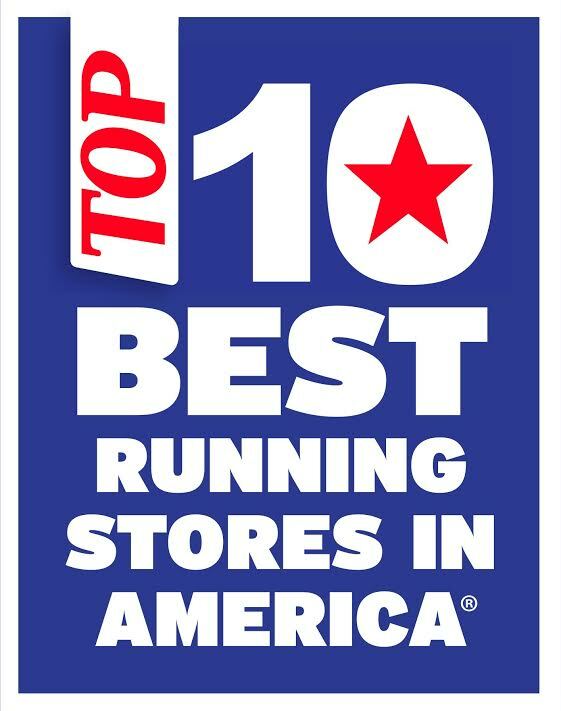 Named one of the Best Running Stores in America in 2018.